This Saturday the Clonmel Tidy Towns committee were delighted to be part of a very special event in conjunction with Clonmel Applefest. They are running an initiative where you can adopt a tree which is planted down along out beautiful Suir river walk. This Sunday the Clonmel Tidy Towns volunteers were at the inaugural Clonmel Applefest ’Vale of Honey' Community day down at New Quay car park in Clonmel. 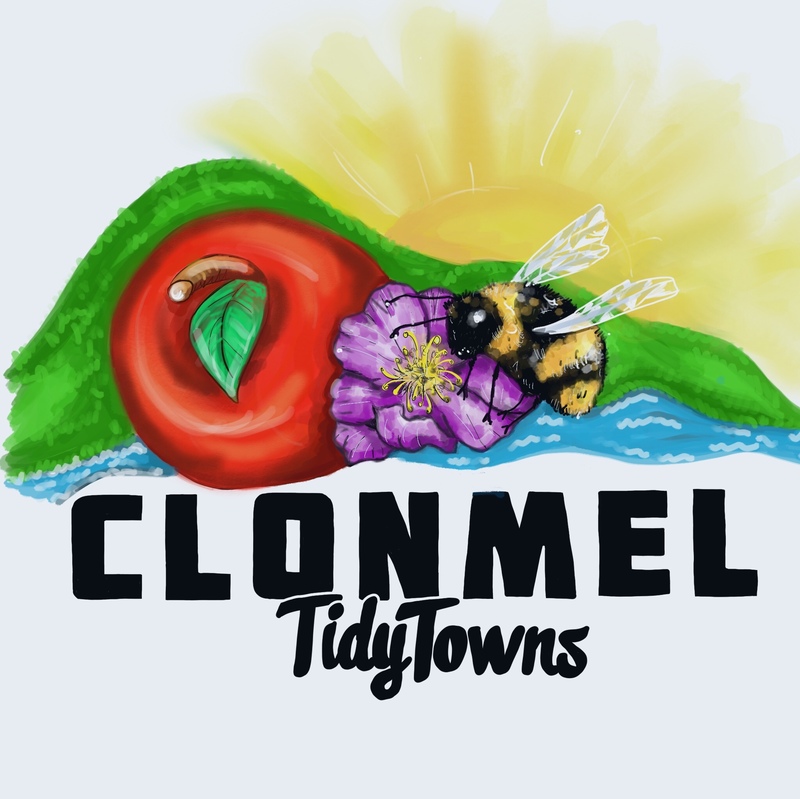 CLONMEL IS BUZZING Clonmel wins TidyTowns Local Authority Pollinator Award 2018 Clonmel has won the top Pollinator Award at the TidyTowns awards on Monday September 24th, at the Helix in Dublin, recognising all that has been done by the town to help pollinating insects. One third of our 99 bee species are threatened with… Continue reading We are Buzzing! Huge pollinator win for Clonmel Tidy Towns.